What Is Brake Fluid and How Does it Work? Also called hydraulic fluid, brake fluid is a liquid that can work under high pressure and temperature. Without brake fluid, your car wouldn't stop effectively when you pressed your foot down on the brake pedal. Brake fluid is contained within the brake lines and increases pressure when you signal a piston by pressing your foot on the brake pedal. The pressurized brake line presses your rotors on your brake pads which slow and stop your wheels. Brake fluids are graded and can be made from two different kinds of base materials. Different cars call for different grades and types of brake fluid. 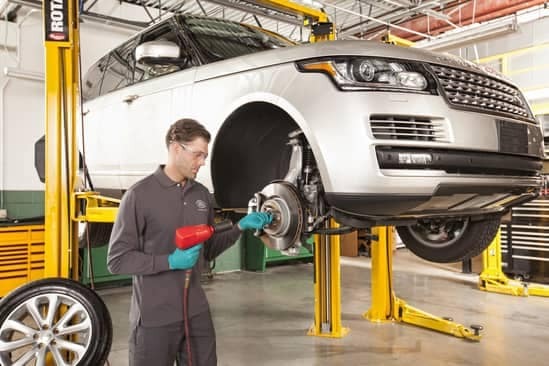 Proper brake service includes changing brake fluid, and our service department at North Bakersfield Toyota can help you determine which type of fluid and service is best. 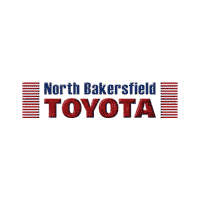 We are located in Bakersfield, CA and open convenient hours for your brake service needs. 0 comment(s) so far on What Is Brake Fluid and How Does it Work?